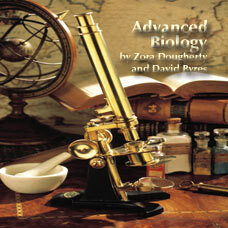 Advanced Biology is co-authored by two experienced teachers. This course was written with the new teacher or teacher with too many preps in mind. 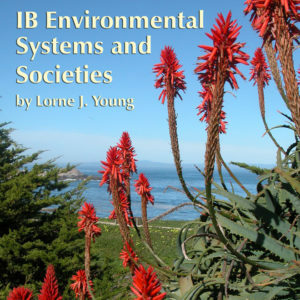 Advanced Biology has an accessible and practical pacing guide that ensures coverage of all topics tested in the advanced exam. The daily lesson plans are detailed and are correlated to the daily class lecture notes that are also available as color PowerPoint presentations or as overhead masters. Qualitative problems are included to allow students to master concepts from previous chapters and build both confidence and skill. 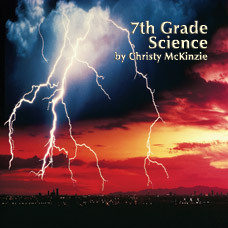 The teacher’s workbook includes the student lab manual with answers to all questions and detailed descriptions of all the laboratory exercises. The assessment system includes many retired advanced biology test items, as well as two unit tests for each unit. 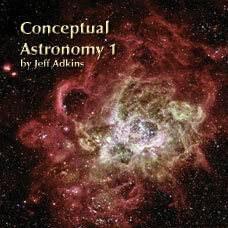 952/ISBN: 978-1-59657-981-1, 959/ISBN: 978-1-59657-102-0, Class Set download files/ISBN: 978-1-59657-982-8, 276/ISBN: 978-1-59657-461-8, 276/ISBN: 978-1-59657-103-7, No page count.No ISBN number. Use product code.